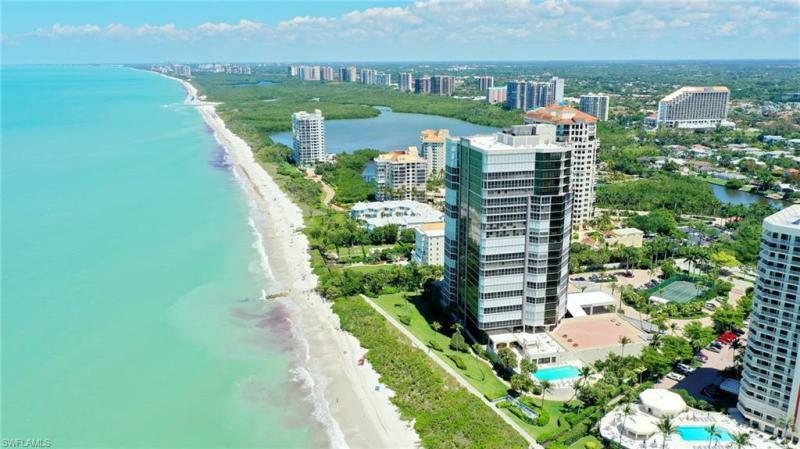 The Real Estate Listing information for MLS 219023439 comes from the cooperative Broker Reciprocity Program in Florida. 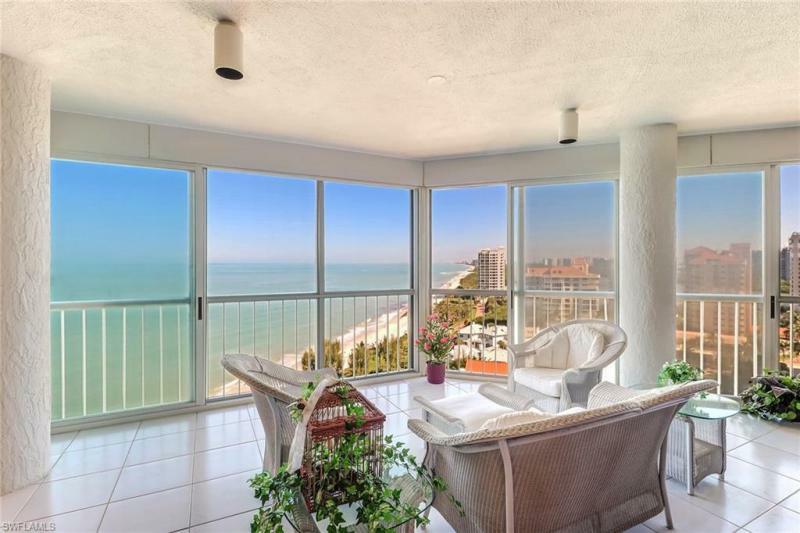 The Broker Reciprocity Program Icon is shown for all Broker Reciprocity Program Listings and the Detail Page includes the name of the participating Listing Broker. 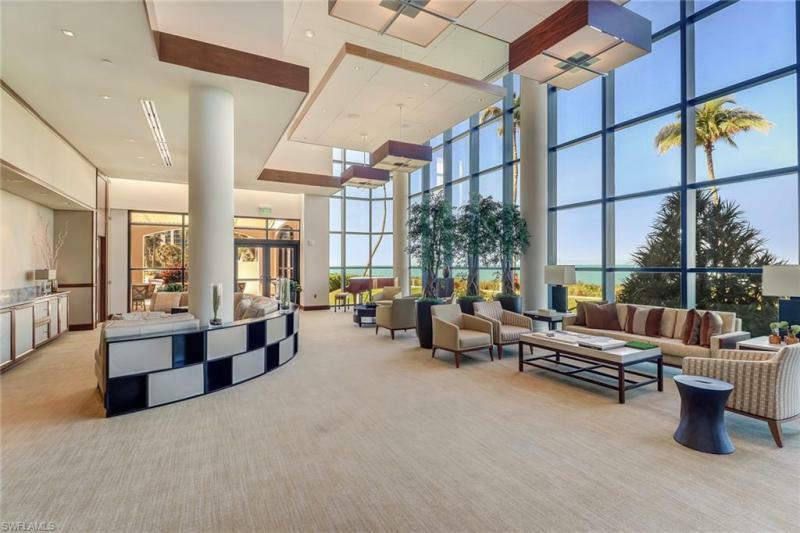 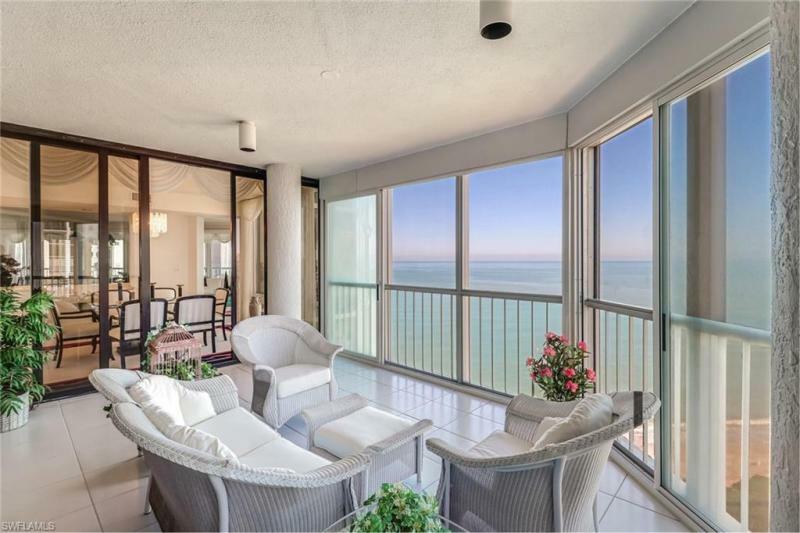 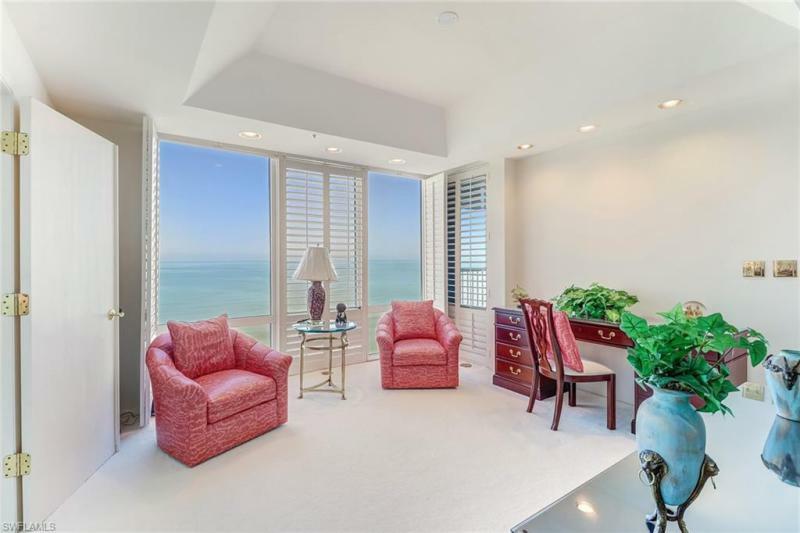 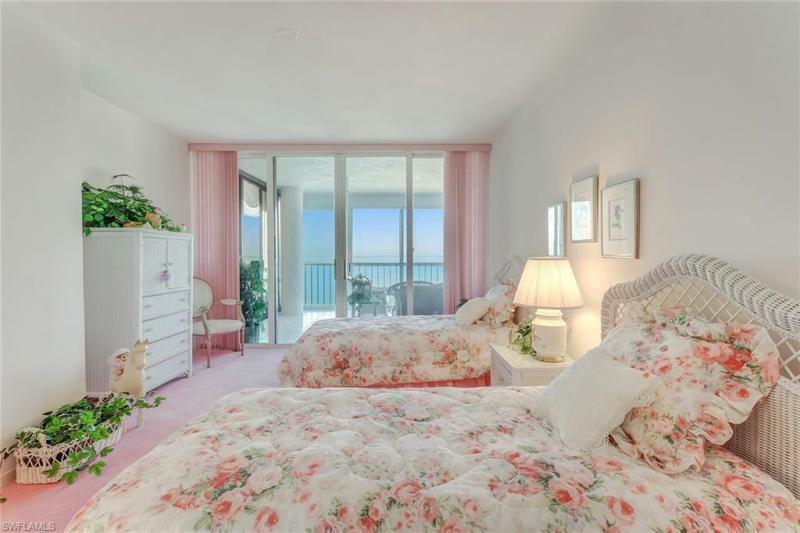 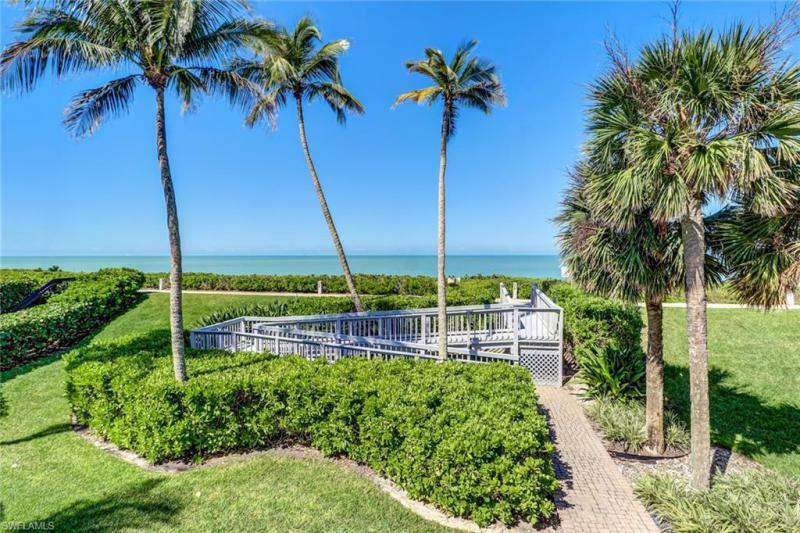 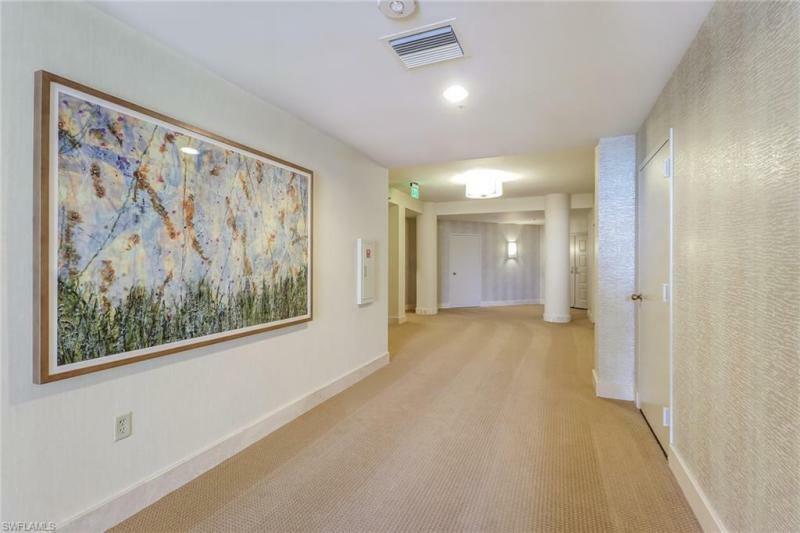 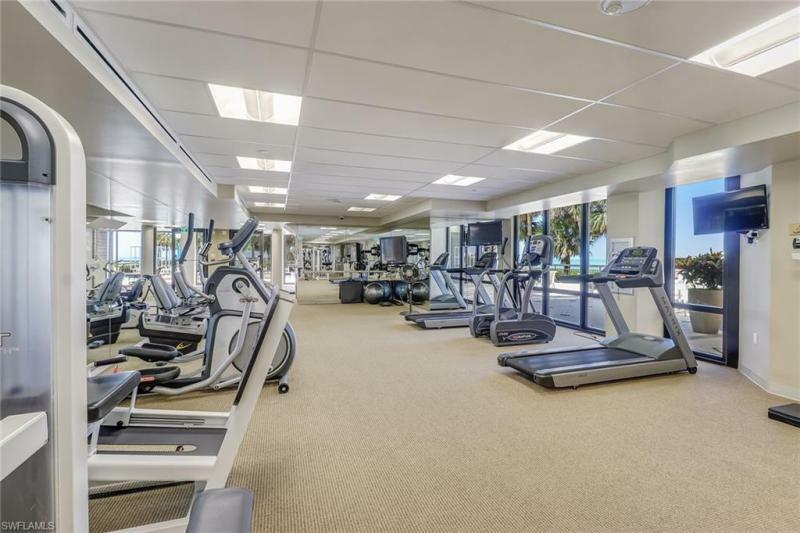 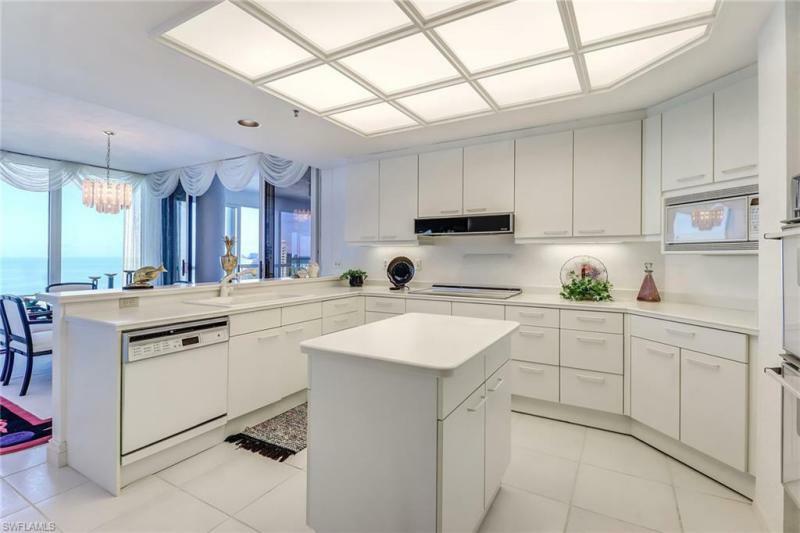 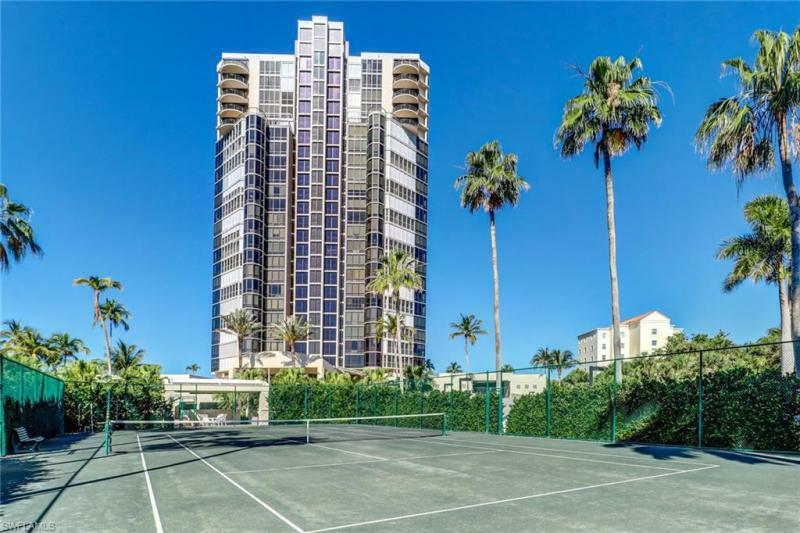 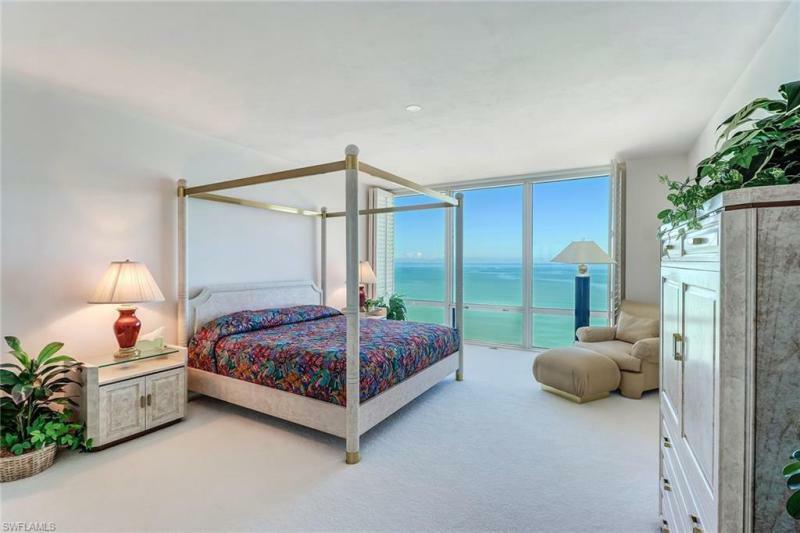 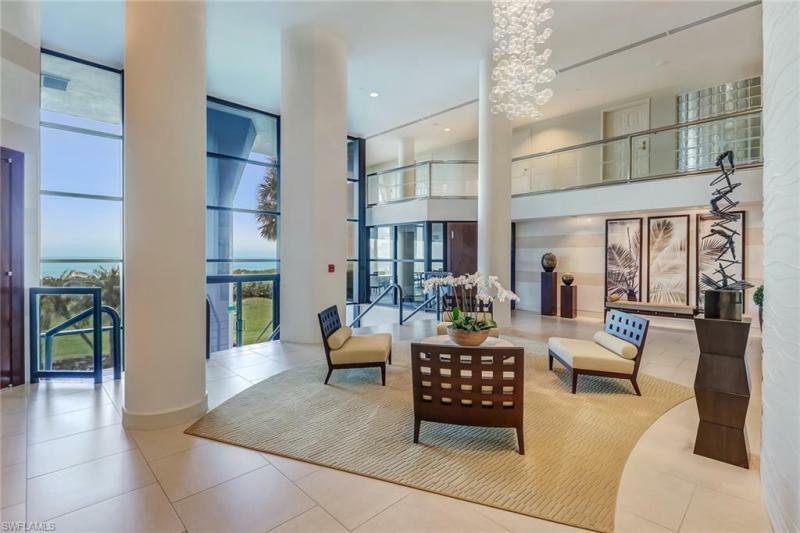 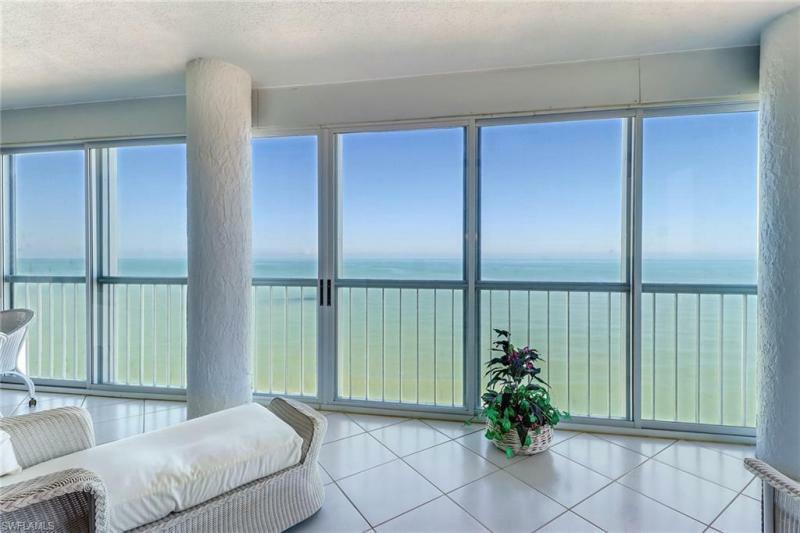 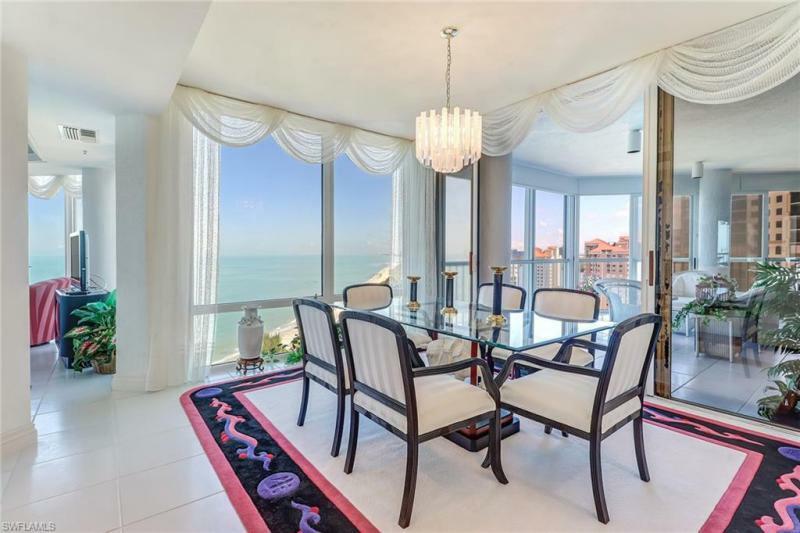 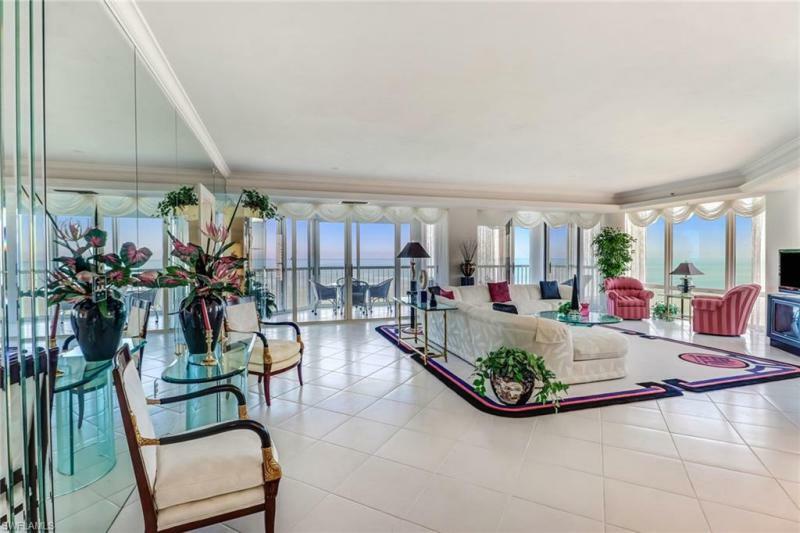 The real estate at 4951 N Gulf Shore Blvd #1103 Naples FL 34103 may not be the only available Broker Reciprocity Program Listing in the community and Sun Realty may not be the Listing Brokerage. 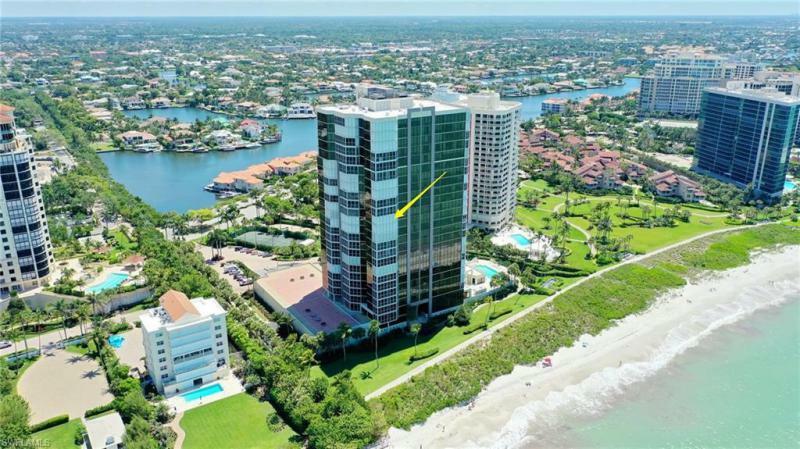 Information herein deemed reliable but not guaranteed or warranted and should be checked for accuracy prior to engaging in any transaction. 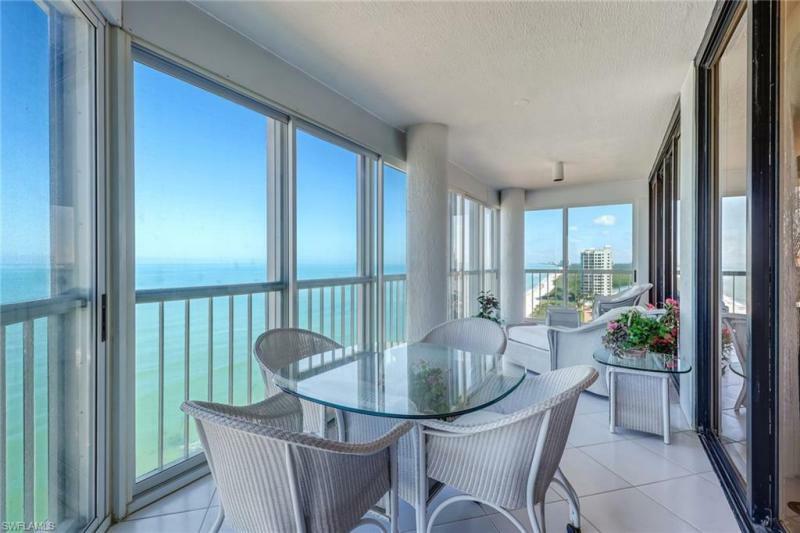 This website indicates one source of ‘Market Value’ and we suggest that you look at several other sources to get the best idea of the Real Estate Market Value before entering into any real estate transaction. 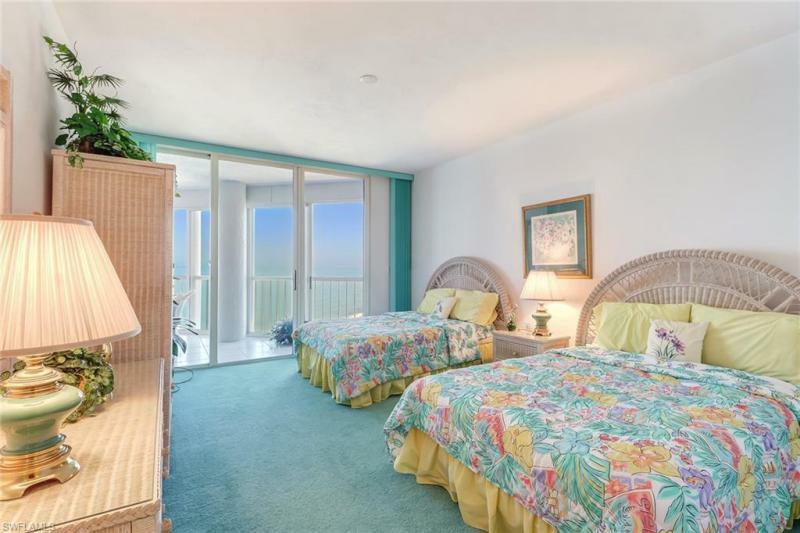 If you have questions about the value shown please contact Collier County Property Appraiser.